Showing results by narrator "Cheryl Tan"
Bad pricing is a great way to destroy your company's value, revenue, and profits. 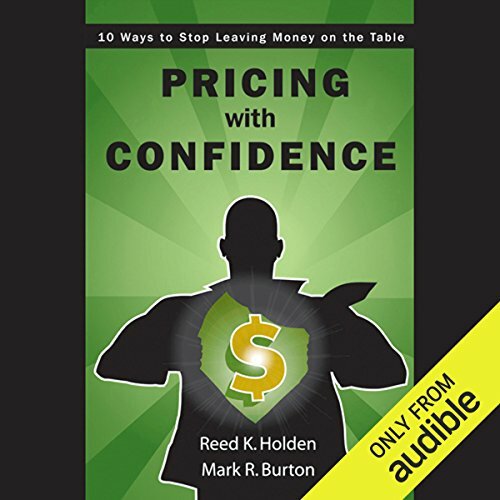 With 10 simple rules, this book shows you how to deliver both healthy profit margins and robust revenue growth while kicking the dreaded discounting habit. The authors destroy the conventional wisdom that you have to trade margins for revenues and show you how to fully exploit the value your company offers customers. This is a proven plan for increasing sales without sacrificing profits. 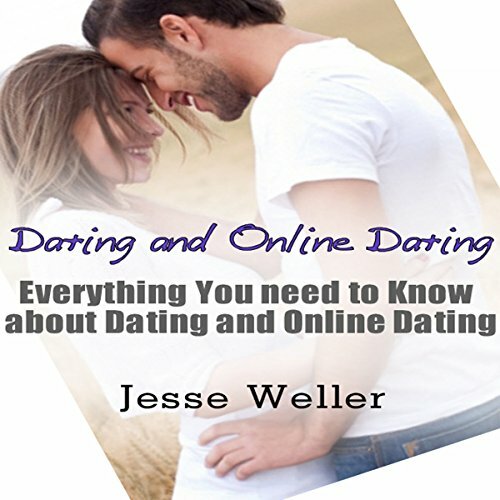 This book will explain the different types of dating. It will discuss online dating and why people have an interest in it. It will also cover dating etiquette, and provide tips for the man and tips for the woman.